Determining child support can be a frustrating process—raising many questions. How much money will I be required to pay? What if I lose my job and cannot make the monthly payments? What happens if my spouse remarries? 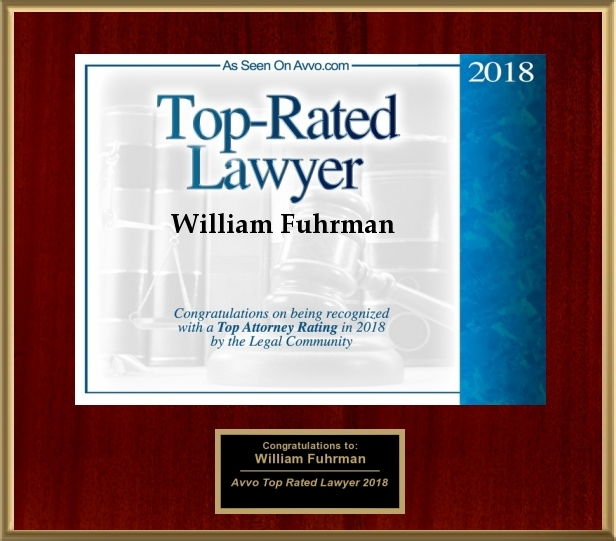 The Law Office of William R. Fuhrman is a San Diego law firm committed to representing parents in child support proceedings. We understand that you have concerns and do our best to educate you on you and your spouse’s child support obligations. We gather all relevant information about your family’s financial ability and needs so that we can effectively articulate your position before a judge. Divorced and separated couples are expected to share the expense of raising a child, even if the child maintains permanent residence with one parent. Child support is intended to provide children with a lifestyle similar to the one enjoyed when their parents were married. One parent will be responsible to make payments to the other on a monthly basis, as determined by applying a formula established by the California legislature to determine “guideline” child support. In addition the court typically orders each party to pay for child care and health insurance for the child and one half of medical and dental, orthodontia and vision care not otherwise paid by insurance. How is Guideline Child Support Determined? As the court does, Mr. Fuhrman uses a computer software program to determine guidelines for child support. Input consists of the gross income from all sources of each parent, and the percentage of time each parent has care and custody of the children. Deducted are taxes, based upon tax filing status and exemptions, as well as union dues and health insurance premiums. The analysis also takes into account children from new relationships, children’s’ special needs, and certain travel expenses incurred to exercise visitation rights. The court will enter the net income of the mother, the net income of the father and the time share responsibility between them into a formula, which will provide them with a rough estimate of how much support the non-custodial parent must provide. Provisions and extenuating circumstances will be considered by a judge, who will then order a final judgment. Contact a skilled San Diego child support lawyer for more information. Child support also will be ordered in situations where paternity is established, even if the parents were never married. You can arrange a child support order to enforce collection. 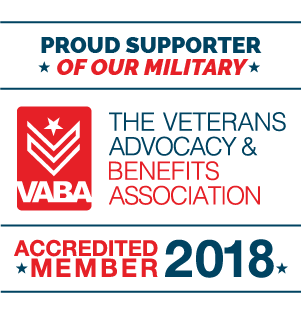 Call us today to learn how we can help.